Super Cool Travel Gifts for the Traveler on your Holiday List! 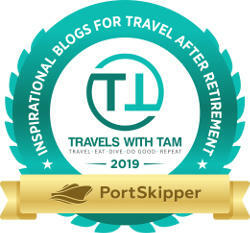 | Travels with Tam! 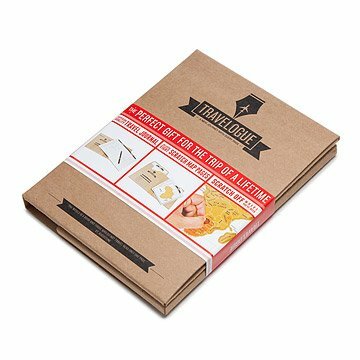 You are here: Home / TRAVEL / REVIEWS / Super Cool Travel Gifts for the Traveler on your Holiday List! Super Cool Travel Gifts for the Traveler on your Holiday List! *This post contains affiliate links, which means I will receive a small percentage of sales, at no extra cost to you. 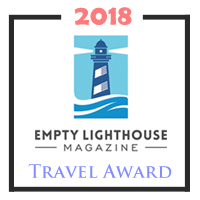 Thank you for supporting me in my travels, and my mission to encourage others to explore this incredible planet, experience other cultures, and make it a better place! SUPER COOL TRAVEL GIFTS FOR THE TRAVELER ON YOUR LIST! I love the travel gifts at UNCOMMON GOODS! Here are a few of my favorites! 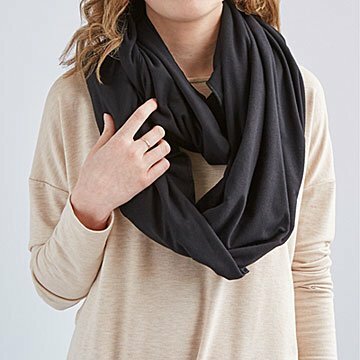 Convertible Travel Pillow Infinity Scarf from Uncommon Goods This scarf has a hidden pillow! 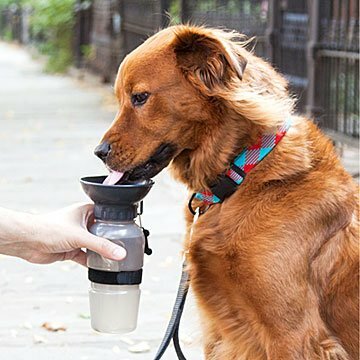 Do you travel with your dog? This is perfect for water! Uncommon Goods. 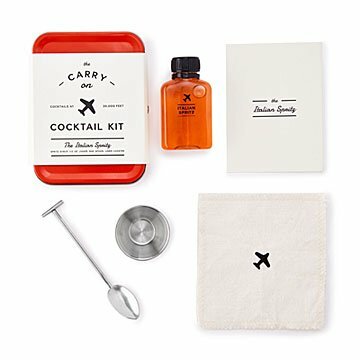 These carry on cocktails are awesome, and they are TSA approved! Your traveler will love these! Several different cocktail kits available at Uncommon Goods. 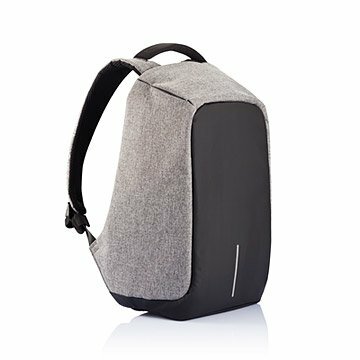 The high-quality vegan leather has a deep interior compartment, and also features multiple exterior pockets: a tablet pocket, a smaller zippered pocket for quick-grab items, an interior removable laptop sleeve, and more secluded pockets inside for valuables (credit cards, passports, your phone). Uncommon Goods. 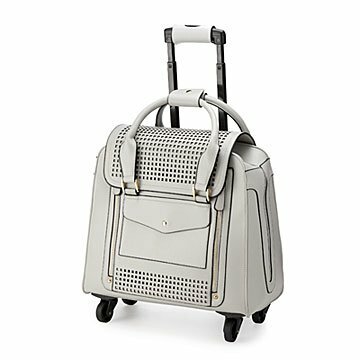 Luggage shifts, cords tangle, but you can keep your electronic companions organized in style with this travel roll. No more untangling a messy handful of cords just to charge your phone, rather, neatly tuck up to eight cords and two plugs into your stylish organizer. Uncommon Goods. You’re irresistible—to mosquitos. Eau de You is a bouquet they never pass up. But mosquito repellent generally contains toxins and smells terrible. You want to become unattractive to mosquitos, not people. Our nontoxic Mosquito Repellent Bath Soap, made of citronella oil, menthol leaf extract, lemon extract, and other natural ingredients, smells nice to fellow humans, but spreads a fragrance barrier against those stinging pests. Uncommon Goods. Mosquito repellent scarf! 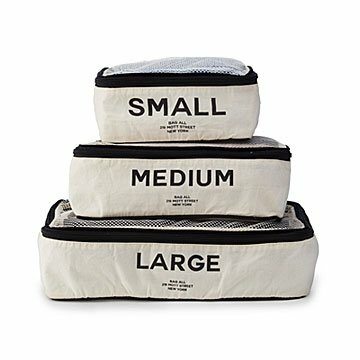 Great idea from Uncommon Goods.